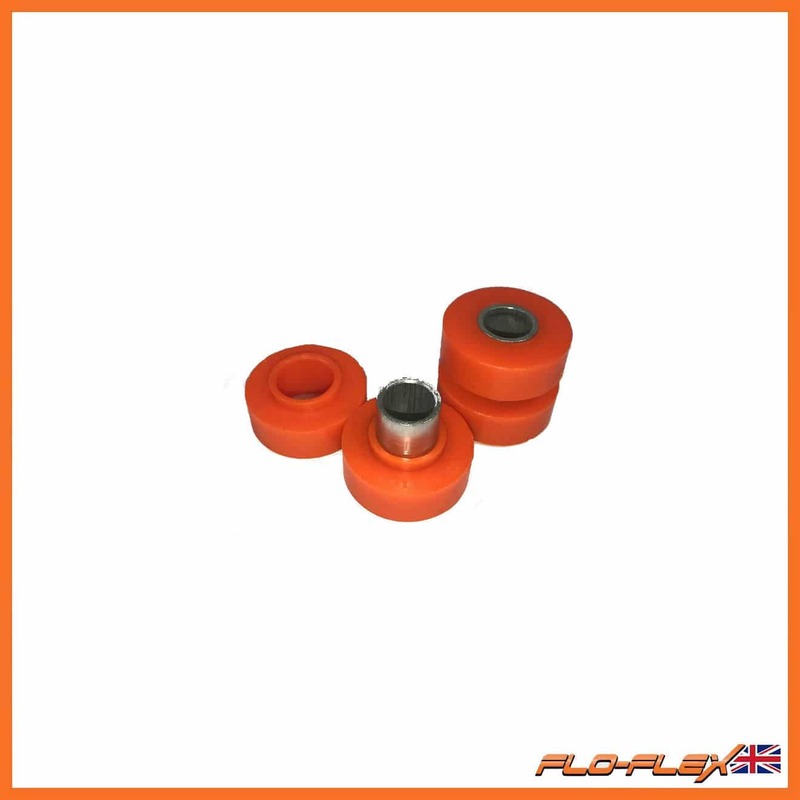 These high performance polyurethane Bushes are the an ideal alternative to OEM rubber Bushes. 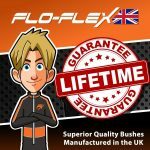 Benefiting from better road handling and longevity choosing a poly Bush instead of aftermarket or manufacturers OEM part makes perfect sense. 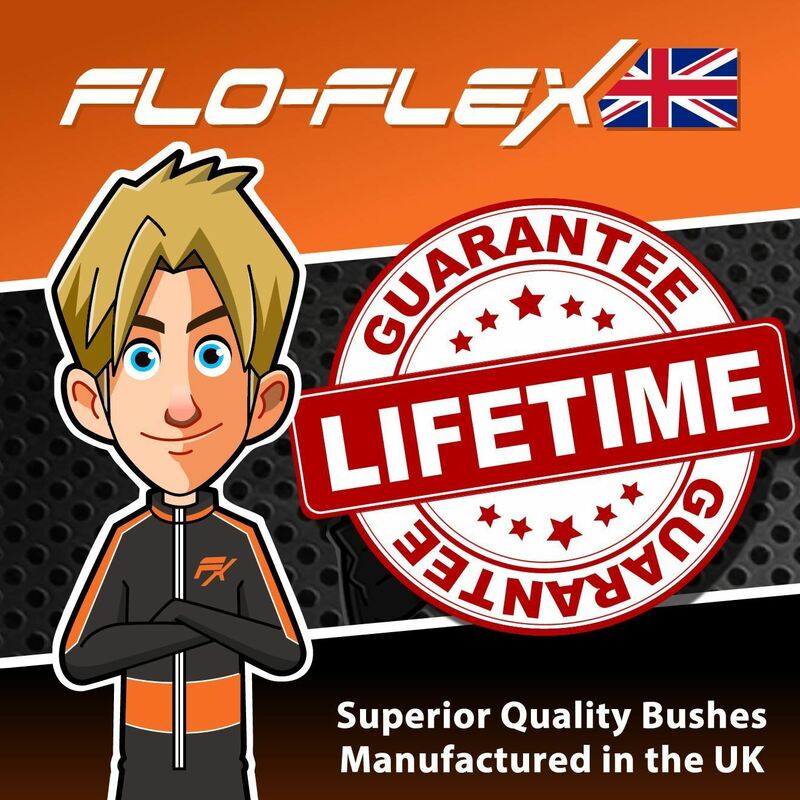 We manufacture our poly Bushes in our factory in the UK to the highest of standards. 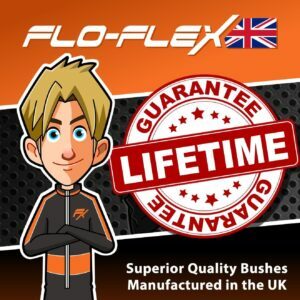 Floflex Poly Bushes, the obvious choice. 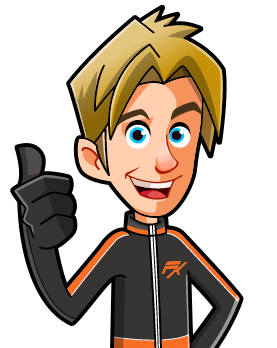 Subscribe to our mailing list so you will always be update with the latest news & Special Offers.